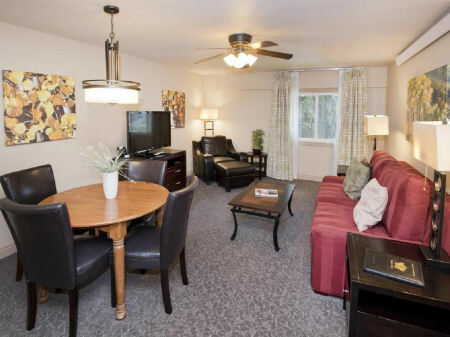 Buy a 7 Night Stay in a Studio, 1 or 2 Bedroom Suite at Falcon Point Resort in Avon, Colorado! 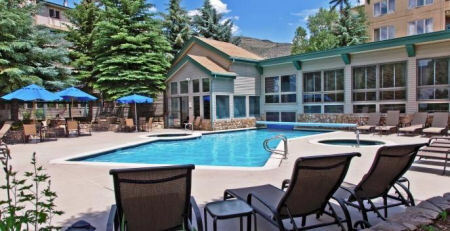 Falcon Point Resort in Avon, Colorado - Buy a 7 Night Stay in a Studio, 1 or 2 Bedroom Suite! Enjoy 7 Nights at Falcon Point Resort in Avon, Colorado! Situated near Vail/Beaver Creek resorts areas, Falcon Point is adjacent to Nottingham Park and Lake where numerous activities await year-round. Falcon's Point's amenities include a heated indoor/outdoor swimming pool, two whirpool spas, a sauna, and exercise room. During the ski season the town offers a complimentary shuttle to Beaver Creek for skiing, snowboarding, and snowshoeing. Other favorite winter activities include ice-skating and snowmobiling. In summer, golf, biking, horseback riding, rafting, tennis, hiking, and fishing can be enjoyed nearby. 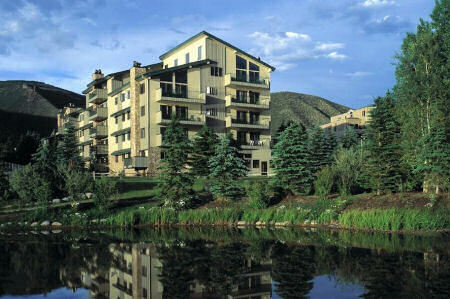 Falcon Point’s convenient Avon location provides easy access to both Vail and Beaver Creek & Bachelor Gulch Mountains. The resort borders Nottingham Park and Lake. Guests can walk to the Avon Recreation Center and Avon Library, as well as, the Avon Transportation Center. Your Studio Unit is 350 sq/ft and sleeps up to 2 people. Sleeping arrangements include a Queen bed and a Queen sofa-sleeper. Also featured is a partial kitchen, sitting area with desk and chairs, and a full bath. Your 1 Bedroom Suite is 700 sq/ft and sleeps up to 4 people. Sleeping arrangements include a King bed and a Queen sofa-sleeper. Also featured is a full kitchen furnished with all appliances, cookware, and place settings for 4 people. Your room also has a sitting area, a dining area, and a full bath. Your 2 Bedroom Suite is 1,200 sq/ft and sleeps up to 6 people. 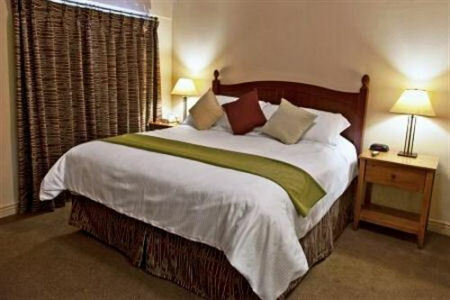 Sleeping arrangements include a King bed, 2 Twins OR 1 Twin & 1 Queen, and a Queen sofa-sleeper. Also featured is a full kitchen furnished with all appliances, cookware, and place settings for 6 people. Your room also has a living room, a dining area, and 2 full bathrooms. Every suite has a balcony and a wood buring fireplace!